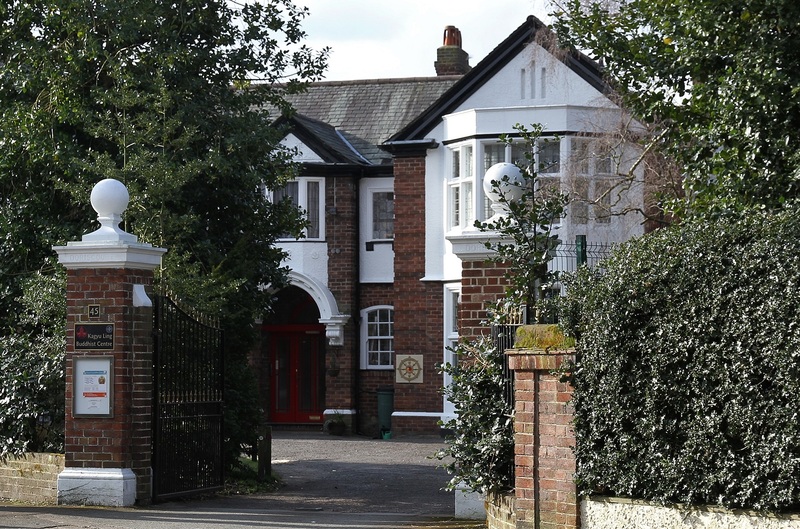 Founded in 1975, Kagyu Ling was the first Buddhist centre in Manchester and one of the first Kagyu centres in the UK. Established by Lama Jampa Thaye, Kagyu Ling has, for forty years, provided the space for people to learn, study and practise Buddhism. During this time it has hosted many great Tibetan masters, including the 16th and 17th Karmapas, Shamar Rinpoche, Karma Thinley Rinpoche, Kalu Rinpoche and Dilgo Khyentse Rinpoche. Alongside major teachings, the Kagyu Ling Buddhist Centre also has a full programme of events, including introductory evenings, study groups, pujas (group meditations), group retreats and practice days. See its website for further details. Set in nearly an acre of beautiful gardens, it is an oasis of calm and contemplation in the vibrant city of Manchester. The Kagyu Ling shop sells a range of Buddhist books, incense and ritual items.